I have searched my entire life for my identity. At different stages I thought I had found it, and was semi-ok with it, only to see it suddenly shift and the unending search was on again. In high-school, I found it in sports. I wasn’t the greatest athlete, but I was good enough to receive a few accolades along the way. I loved being the guy known for THAT game that no one will forget. Until they did. College started another search when the reality of being 5’9″ tall hit. I started out with a scholarship in music and decided that could be a good path for some identification. The musician card played out pretty well. I was able to make a living for the next several years, and LOVED being known as the guy on stage playing keyboard. I even grew my hair long so I could look the part. Until it started falling out. The next stop on the identity train was moving from the back of the stage to the front. If I started a church, people would finally see the full potential of my gifts. I wouldn’t just be known as a the musician, but as THE pastor. That was all cool until I realized how insulated it had been standing behind a keyboard on the back of the stage. The pressure was on. I was created in Christ Jesus to do good works. That’s it. 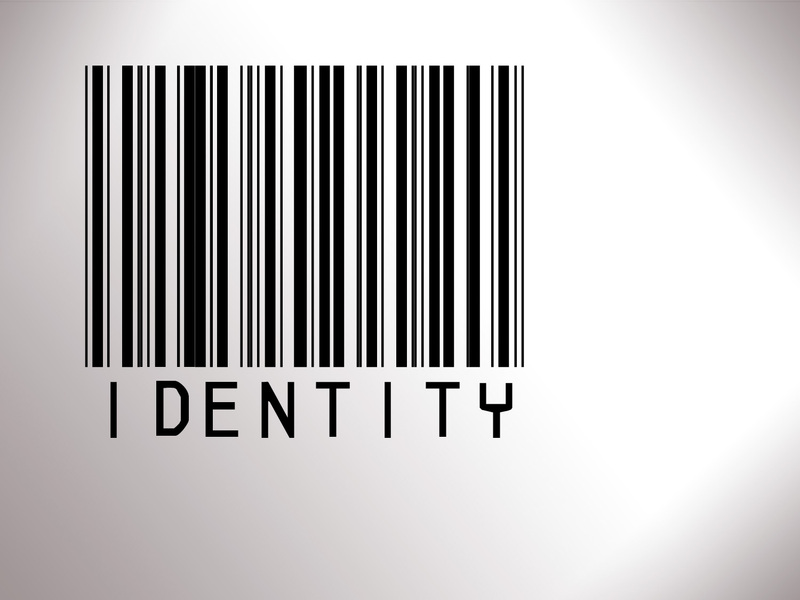 That’s my identity. But why is that so hard to find? Posted on September 17, 2013, in Uncategorized. Bookmark the permalink. Leave a comment.